Montserrat National Trust Photo of the Petroglyphs discovered in Soldier Ghaut. 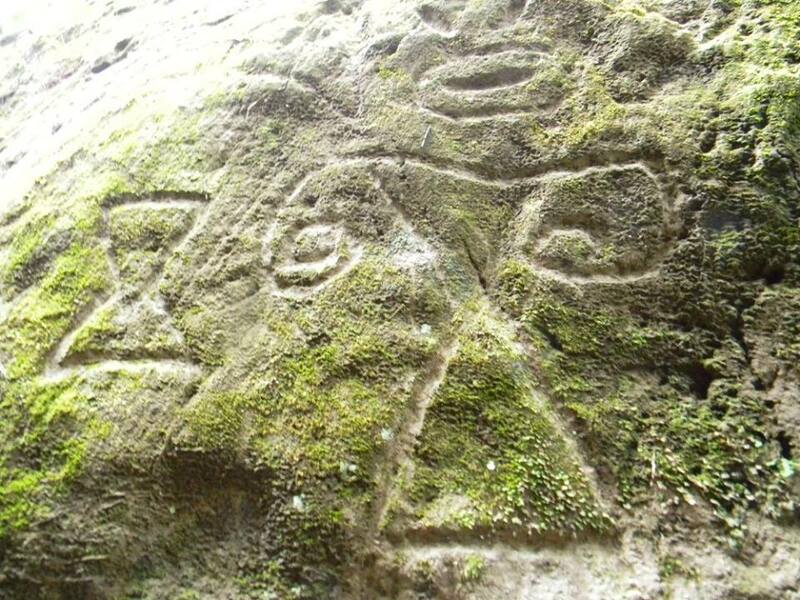 The Montserrat National Trust recently announced the discovery of petroglyphs on island. Petroglyphs are a drawing or carving on rock, made by a member of a prehistoric people according to online definitions. 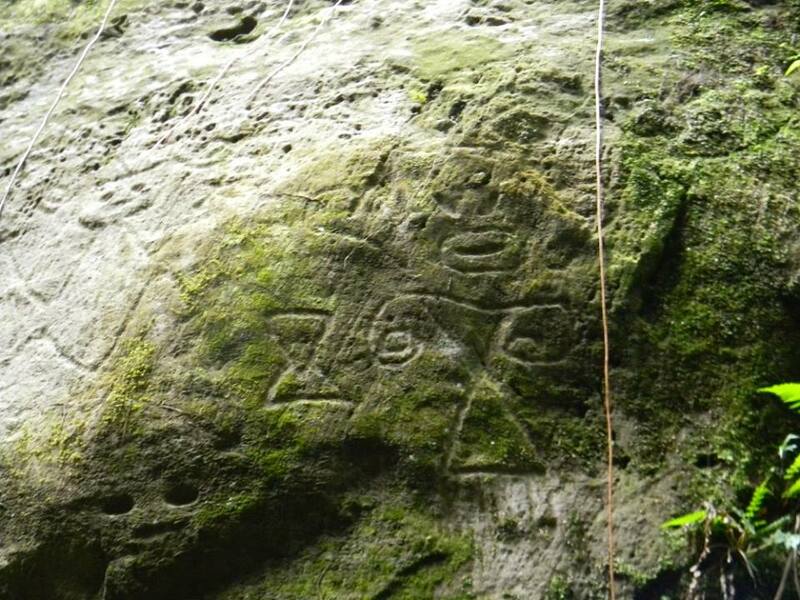 The Trust said the markings most probably were made by Amerindians, the first known people of Montserrat. The carvings, located in the Soldier Ghaut trail were first seen by Shirley Osborne and Vaughn Barzey earlier this year. Last Saturday the national trust hosted a tour with members and a visiting group of archaeologists and their students to the site. More photos available on the Montserrat National Trust’s Facebook page.